Need a sign? We’ve got it. 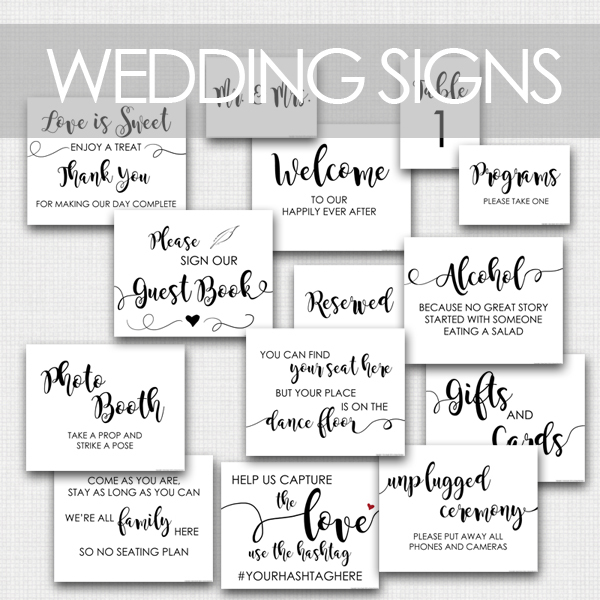 Purchase one of our easy instant download packages on Etsy to have all the signs you need in one click.